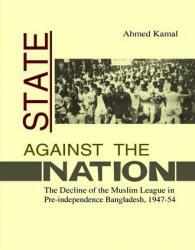 This book looks at the career of the Muslim League in East Pakistan (now Bangladesh) from 15 August 1947, the day it assumed political power from the Raj, to the election of 8 March 1954, when it was massively defeated by a newly-formed United Front. 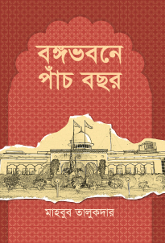 Bangladesh has witnessed a continuous regress in governance since her birth in 1971. 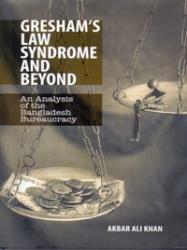 The flouting of most norms of personnel administration has created Gresham’s Law Syndrome where the bad drives out the good. 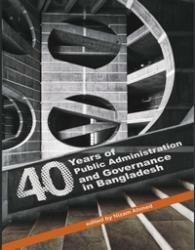 This volume explores the experience of forty years of public administration in Bangladesh as a field of study as well as a practice. Although the latter predates the former, both have nevertheless declined over the decades. None appears to be much capable of keeping pace with developments taking place in its environment. Whatever changes have taken place in each area cannot be considered as ‘sufficient’ to deal with demands of time. 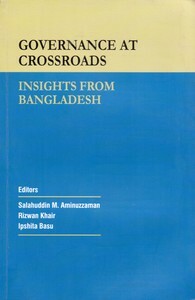 The book examines the factors that account for the development and decline of public administration in Bangladesh. 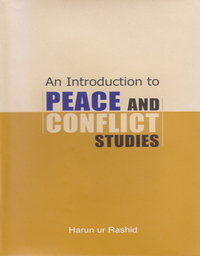 The incidence of armed conflict in human society is as pervasive as the wish for peace is universal. 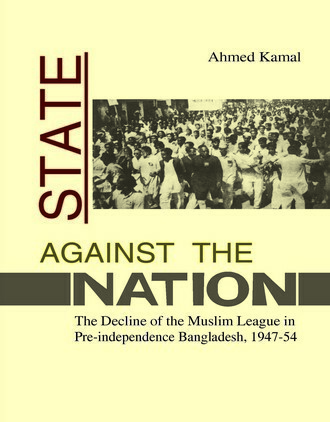 The use of force, and the prevention of it, has preoccupied the minds of rulers and scholars since time immemorial, from Thucydides, Kautilya, Machiavelli, Mao Zedong, Hans Morganthau, and Henry Kissinger. So too some of the most charismatic and influential personalities in human history, from Buddha to Martin Luther King. This book is a timely contribution to a conflict prone current global environment. 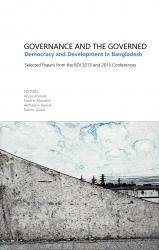 The dominant role of bureaucracy in governance in Bangladesh is well-known. 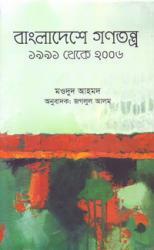 Bangladesh has been and continues to be an administrative state. 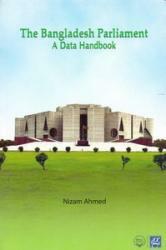 The need for reforming bureaucracy was recognized even during the Pakistan times. 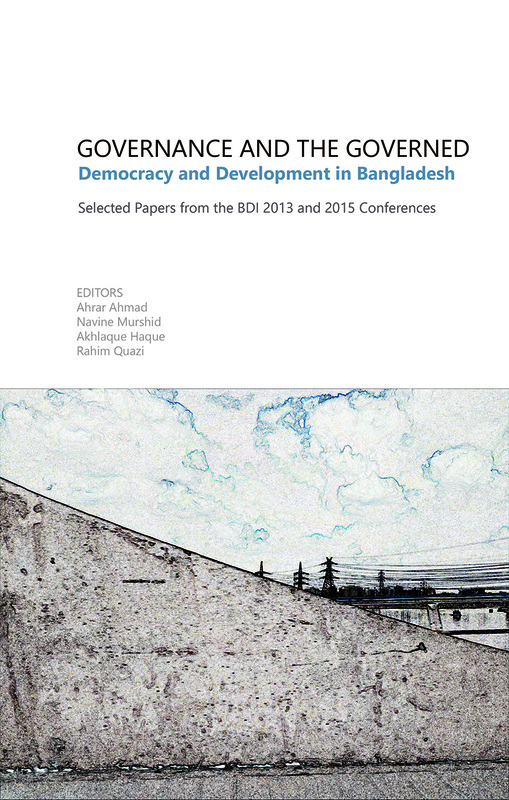 However, all efforts to reform an entrenched bureaucracy failed to a large extent.